Since our beginning in 2006, Benefits of Honey has been dedicated to demolishing the misconception of honey as just another harmful sugar. 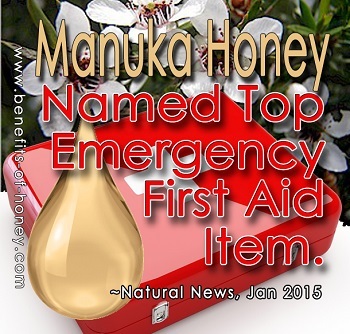 Hopefully our enthusiasm, shared by all our readers, has made a difference so far in elevating the status of honey as a superfood and medicine. As the new year unfolds and we continue our journey of discovering even more surprising benefits of honey, let us revisit the top 10 most read pages in 2014. 1. How much honey can I eat every day? 2. 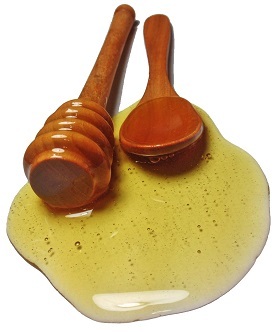 Is Honey Allowed in Diabetic Diet? 3. 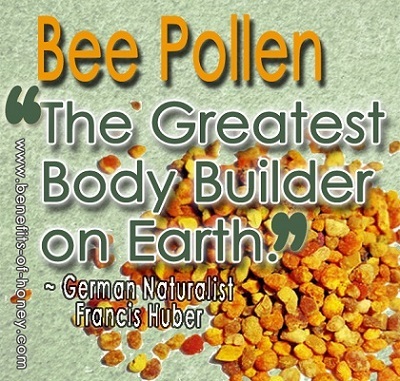 What's so Special about Raw Honey? Ice-cream That Does Not Melt? Last year (2014) Walmart launched the controversial ice-cream that does not melt. 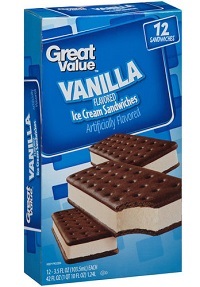 It was marketed as Walmart's Great Value ice cream sandwich. Unbelievable, right? Full account in: What Is In The Ice-cream That Does Not Melt?